Provide comfort for the family of Anne Badessa with a meaningful gesture of sympathy. Anne ‘Nazarena’ Frances Badessa, 98, peacefully passed away Sunday morning March 31, 2019 at her home in Belmont, MA. She is survived by her beloved husband, Russell C, Badessa, and her children Denise Terenzoni & Russell J, and was predeceased by daughter Lillian Anne Feeley. Anne was also the loving ‘Grandma’ to 5 Grandchildren: Christopher & Jeremy Badessa, Kimberly & Stephanie Terenzoni & Maura Feeley and much-loved ‘Big Grandma’ to 4 Great Grandchildren: Billy, Rachel Anne (in heaven), Lauren & Sarah Badessa. Anne & Russ celebrated their 70th wedding anniversary last August 8th. Following her 1948 marriage in Somerville, where she grew up, Anne staunchly dedicated herself to the cherished roles of wife, mother & homemaker (and Chief Accountant ;-) living in Belmont since 1950. Anne’s favorite recreational pastimes included candlepin bowling in her younger years & BINGO in her senior years. She loved cooking Italian meals, but watched intently, any & all cooking shows she could find on TV…unless Jeopardy or Wheel of Fortune, her all-time-favs, were on. Anne loved dining out, with Crab Rangoon & lobster among her favorite foods. Relatives and friends are invited for visit in the DeVito Funeral Home, 761 Mount Auburn St, Watertown, from 4 - 7 PM on Thursday, April 4. Anne’s funeral Mass will be celebrated on Friday April 5th at 10 AM in Saint Joseph’s Church,130 Common St, Belmont. No visitation at the funeral home is planned for the morning of the funeral Mass: all family & friends are invited directly to the Church for the funeral Mass celebration. Burial to immediately follow in Belmont Cemetery located at 121 Grove St, Belmont. In lieu of flowers donations can be made in memory of Anne to: The Fatima Center, www.fatima.org, or a charity dear to you. Please visit https://www.facebook.com/russell.badessa for more information. We encourage you to share your most beloved memories of Anne here, so that the family and other loved ones can always see it. You can upload cherished photographs, or share your favorite stories, and can even comment on those shared by others. 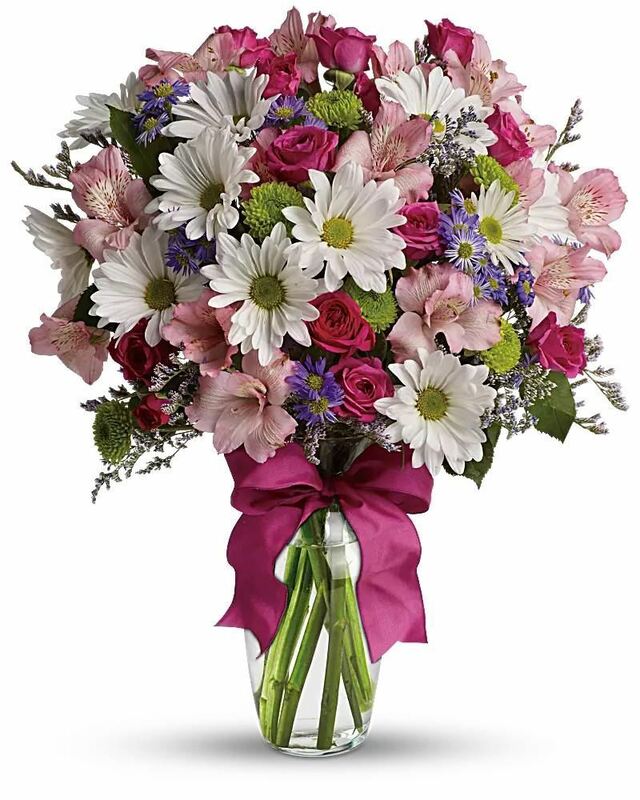 Paul, Brenda, Melissa, and Jim and John Hudson have sent flowers to the family of Anne F. "Nazarena" Badessa. Paul, Brenda, Melissa, and Jim purchased flowers for the family of Anne Badessa. 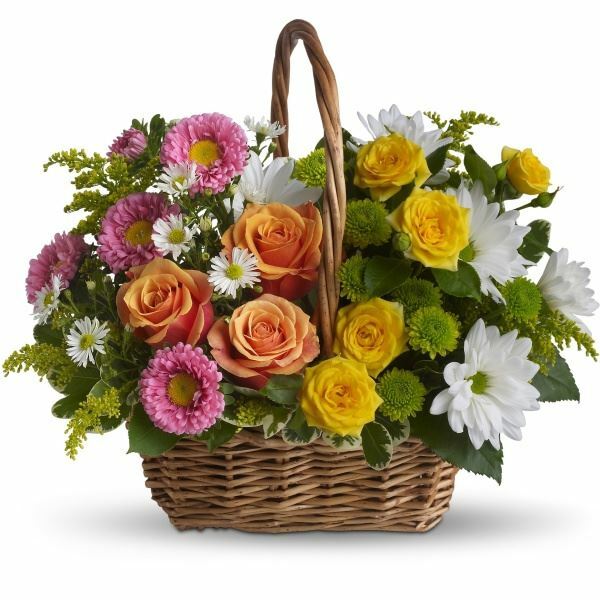 John Hudson purchased the Sweet Tranquility Basket for the family of Anne Badessa.